Knitting has been a hobby for many years; it is one of my most favorite ways to unwind and pass the time. I have also recently learned to crochet, primarily to add borders to my knit projects. 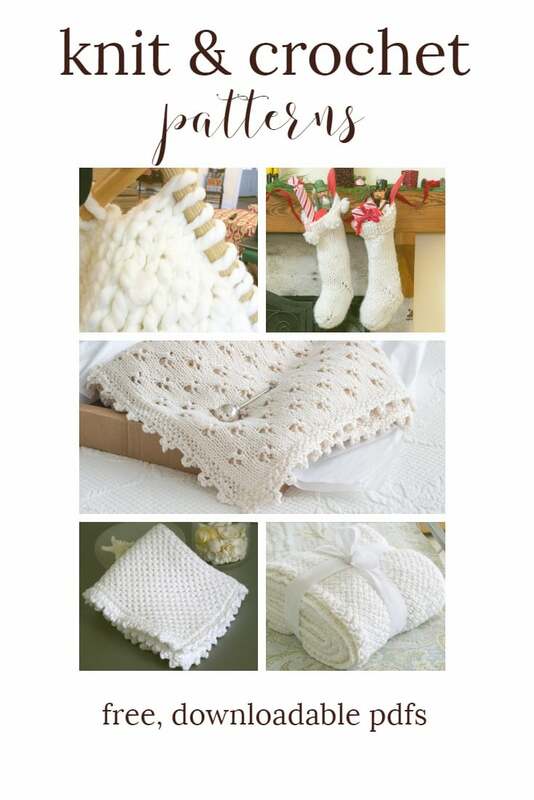 Years ago I was primarily a sweater knitter, but more recently my knit projects are more household related and make great gifts, which is why you will find washcloths and blankets among the knit & crochet patterns and projects on this page. 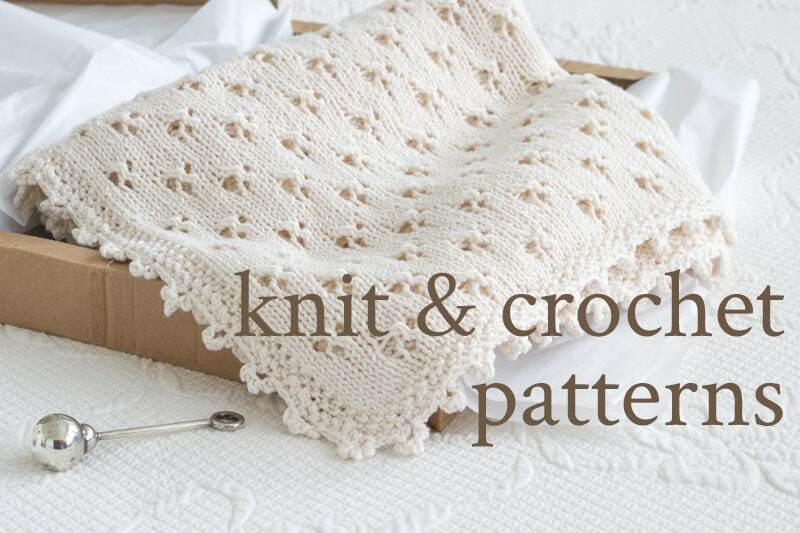 From knit baby blankets to chunky knit blankets to crocheted edging on a linen blanket, there are several options to chose from if you are looking for a blanket project. Printable versions of these patterns are available for all Subscribers through the Subscriber Benefits Library. You can subscribe here to get access to the Library. If you can’t find what you need, Michaels will have supplies for most every crafting need under the sun. You can order online here and have it shipped or you can pick it up at your convenience. I hope that you enjoy browsing through these patterns and that you find something that strikes your fancy. I will continue to add to this collection, so please visit often.